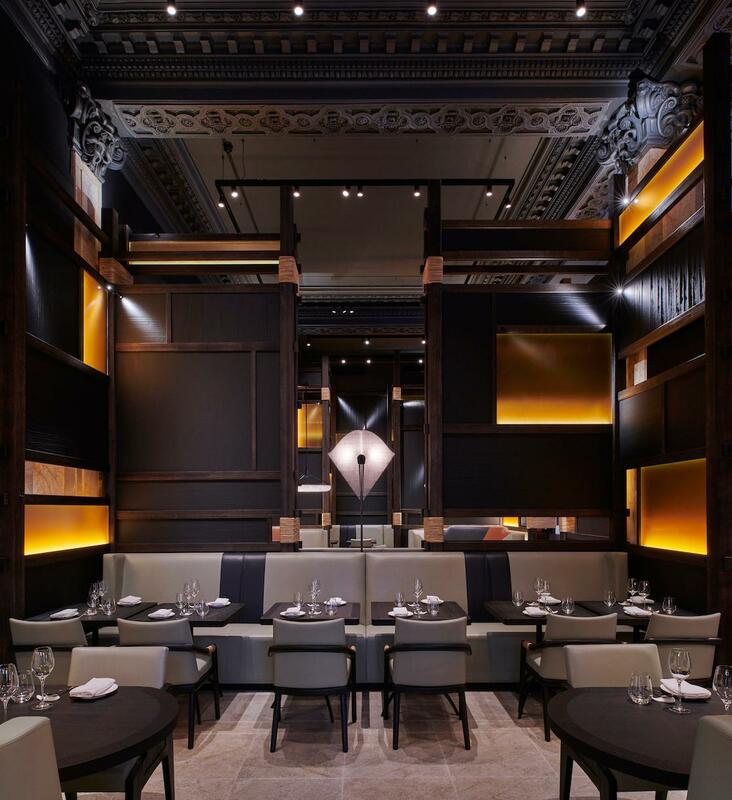 Imperial Treasure has reopened in St James’s, just in time for Chinese New Year. 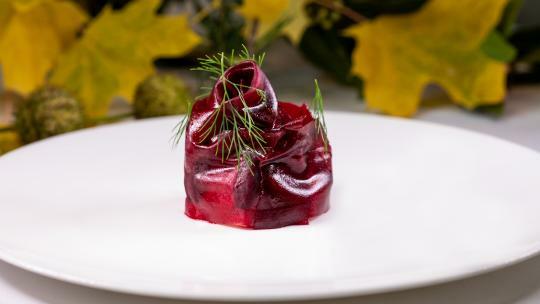 The restaurant group's Shanghai flagship holds two Michelin stars, while outposts in Hong Kong and Singapore boast one each, indicating the level of fine dining you can expect from this handsome three-storey restaurant, which is housed in a Grade II-listed former bank. Dine like an emperor this Chinese New Year with an exclusive menu of delicacies and dim sum, ranging from a steamed whole turbot with soya crumble to golden, crispy fresh oyster with salted egg yolk. Sip on an opulent Golden Piggy whisky-based cocktail, available until 19 February 2019. Whenever asked for a restaurant recommendation near London Bridge, I always direct diners to Duddell’s. 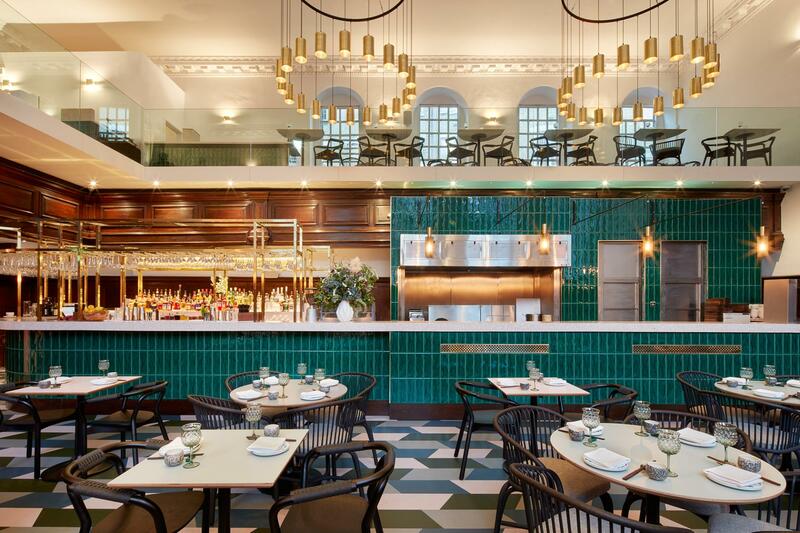 The Cantonese restaurant is housed in the Grade II-listed St Thomas Church, complementing soaring ceilings and an ecclesiastical altar with chic gold light fixtures and retro teal tiling. Duddell’s is welcoming the Lunar New Year with an exclusive menu, available until the 13 February. 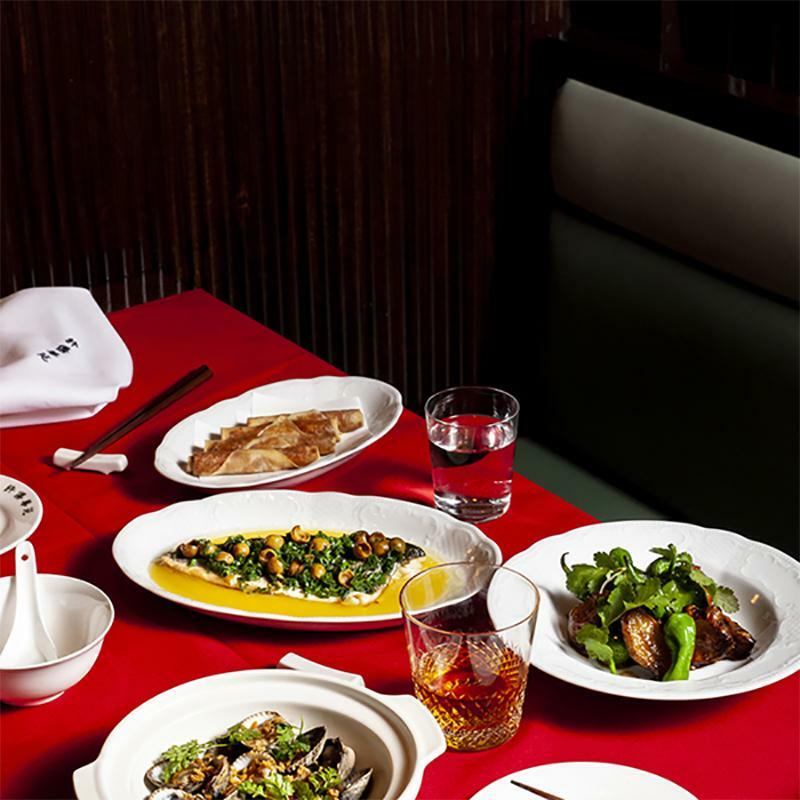 Family-style dishes include truffle-roasted black cod; tea-smoked soya chicken and a generous bounty of dim sum. 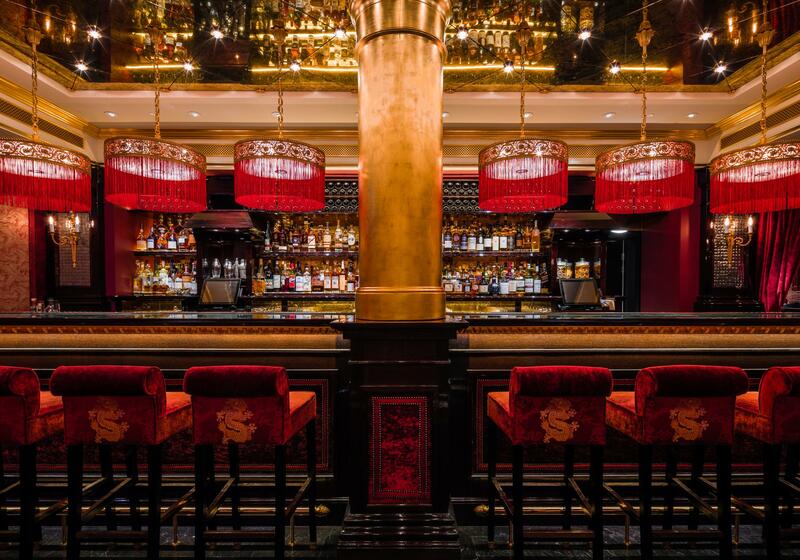 Dial up the decadence for Chinese New Year at Park Chinois in Mayfair. 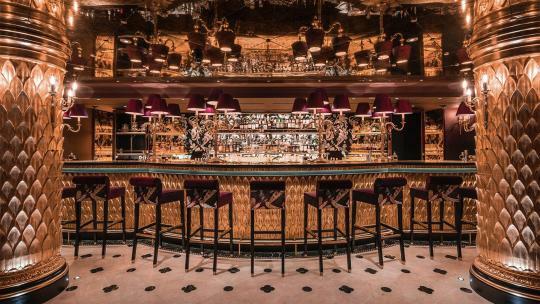 This Chinese restaurant and club is renowned for its old-worldly opulence, drawing on the glamour of Shanghai supperclubs circa 1930 with plush velvet furnishings, low lighting, gilded interiors and London’s most Instagram-worthy bathrooms (Park Chinois did the whole golden goose tap thing before Annabel’s). 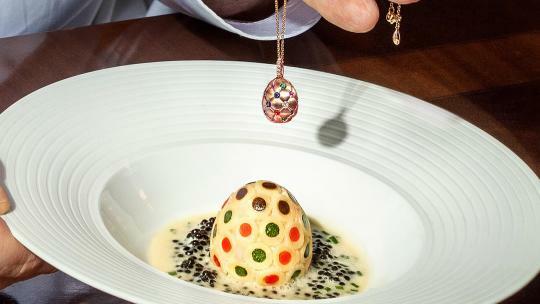 The restaurant is serving an exclusive menu until 10 February, with highlights including roasted suckling pig, Australian fresh abalone and oh-so-cute piggy bao buns, while the nightly live show promises resplendent lion dancers and Chinese drummers. 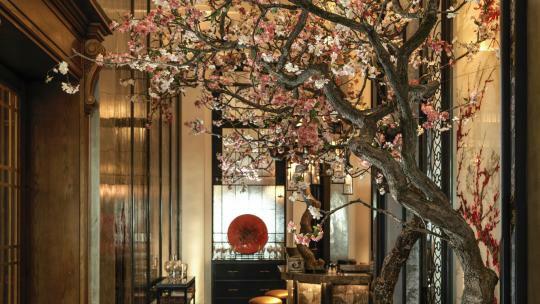 The charming Xu Teahouse and Restaurant, founded by the esteemed team behind BAO, has a month-long calendar of Chinese New Year celebrations. 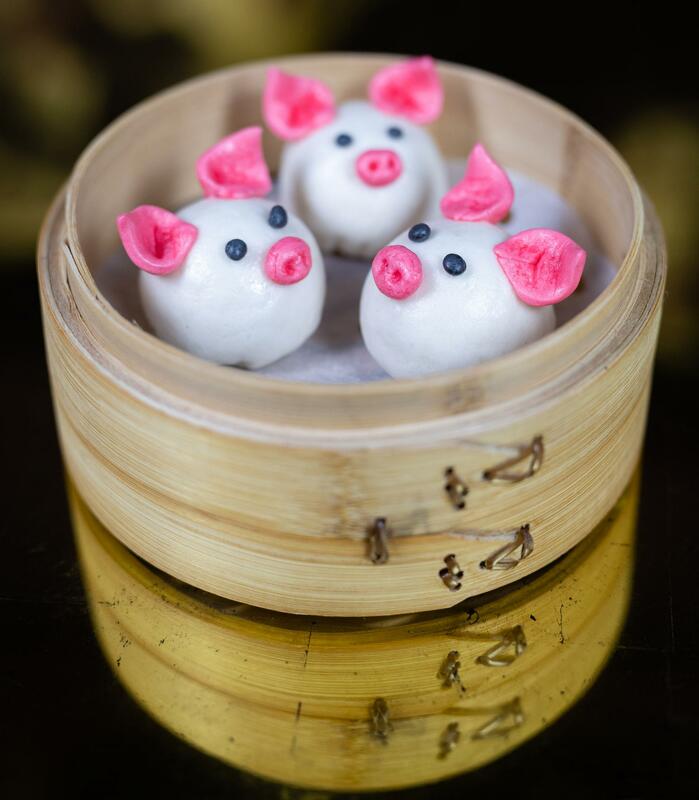 Tuck into a 'Taming of the Pig' set menu (£39 per person) until the end of the month, with firecracker rolls, dumplings and Iberico pork, accompanied by an immersive evening of lion dancers this Saturday 10 February. The restaurant is hosting a Mahjong Club gaming night on the 26 February, fuelled by Taiwanese cocktails. Bite into a macaroon at Hakkasan this month for a bespoke fortune penned by English author Will Self. 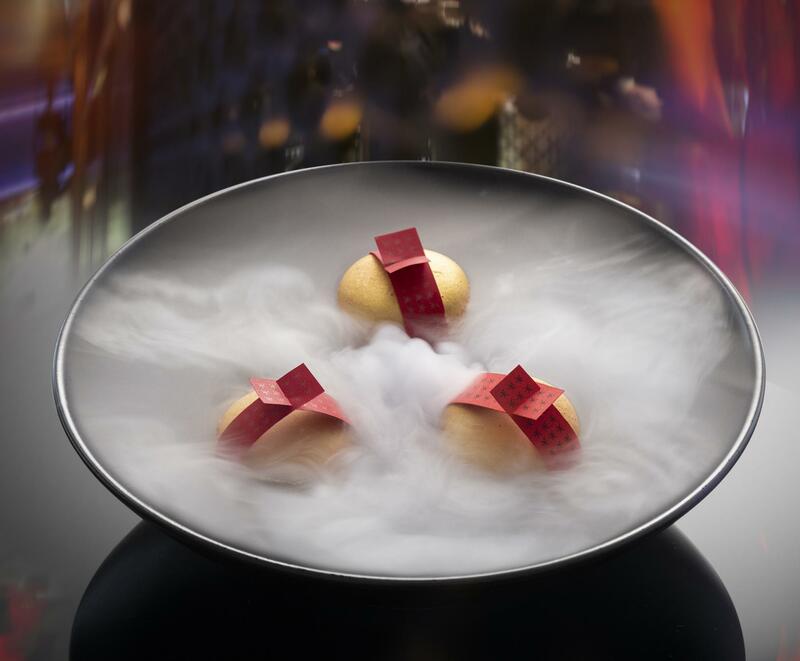 The former food critic for The Observer and New Statesman has partnered with the high-end restaurant on the innovative fortune macaroons, which accompany a decadent eight-course Chinese New Year menu of Michelin-starred Cantonese cuisine.